Parade is at 2:30 on Friday, Sept. 21. Parents need to notify the office before 1:00 of any changes in going home procedures. Any parents picking up their child to attend the parade need to do so before 1:45. If a parent is walking with a class, they need to be signed in by 2:00. All students walking to the parade with the classroom teacher must return to the school for normal dismissal. If a parent walks with you and is taking their child home, they will need to walk back to school and leave from your classroom at dismissal time. 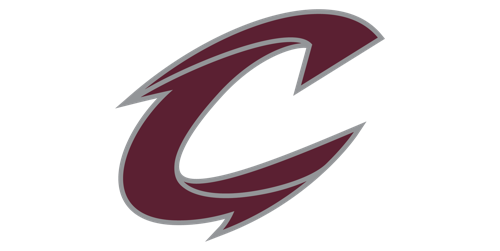 September 21 from 5:30-6:45 pm at the Middle School entrance parking lot (east side)--All families of Clarke Community School District students are welcome to enjoy a free hot dog meal and get ready to cheer on the Clarke Indians! October 1st from 1:00-6:00 pm @ the SW Corner of the Elementary School by the Old Gym. Park in the SW corner parking spots by the old gym. Blood donations will be made in the BloodMobile. If donating blood, you may go directly into the BloodMobile which will be located outside the school. To sign up please follow these directions. Electronic directions will be sent later. · A map will pop up. Enter the start date of October 1st, select yes to mobile drives and no to Donor Centers. A blue dot will appear in Osceola. · Select the blue dot as it represents Paul’s blood drive. The schedule will pop up for you to select and make your appointment. · Or call LifeServe at 800-287-4903 and make your appointment with one of LifeServe’s representatives. October 9th 5:30-7:00 pm at the Elementary School Cafeteria (use entrance 5). All families of Clarke Community School District students are welcome to enjoy a free meal and learning with the Blank Park Zoo educator and animals!